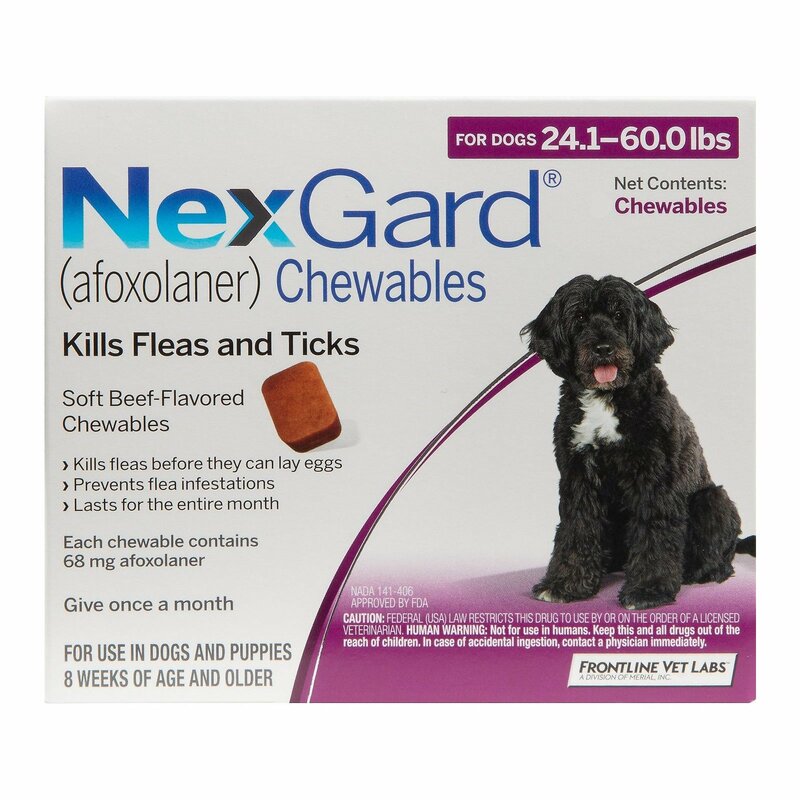 Nexgard is one of its kind oral beef flavored soft chewable that is effective against adult fleas thereby preventing flea infestations. It treats and controls Black-legged tick, American dog ticks, and brown dog ticks infestations for dogs and puppies at least 8 weeks of age and weighing 4 lbs. or more in body weight. This chewable is highly palatable in taste and lasts for one full month. It kills fleas before they have a chance to lay eggs. It protects your furry pal from developing a life-threatening tick-borne disease. Weigh the dog and select the appropriate pack size of Nexgard Chewable. These chewables are available in four different pack sizes with different colors. The tablets need to be administered directly in the mouth of the dog. If the dog refuses to take it orally, then you can mix it in the dog food. If the chewable is mixed in the dog food then ensure that the dog completes the meal so that the treatment is effective. Repeat the treatment after 30 days exactly on the same date. Store it away from edible items. 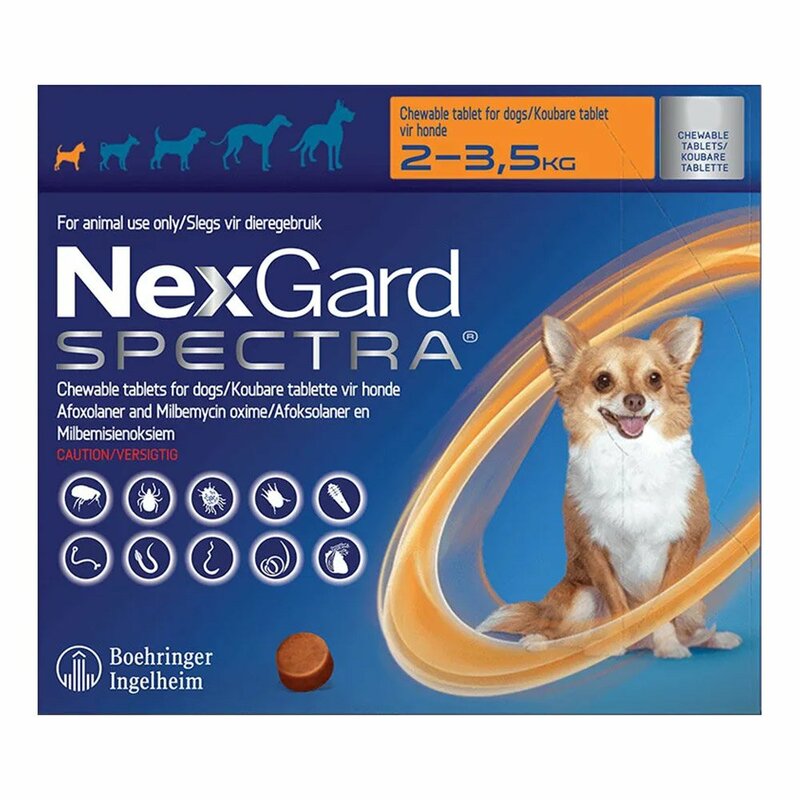 NexGard is for dogs only never treat cats or other pet animals. Use of NexGard in breeding, pregnant or lactating dogs is not confirmed. Consult a vet before using in dogs having seizures, muscle tremor or/and ataxia. In case of vomiting, diarrhea, dry skin, lethargy and lack of appetite after treatment, consult your vet. Nexgard, a Merial product is one of the most effective oral flea and tick preventative treatments available in our country. This monthly treatment is quite effective in controlling newly acquired adult fleas. It is the first flea and tick preventive treatment available in beef flavored chewable. It comes in four different pack sizes according to the weight of the dog. Each color-code pack comes in 3 or 6 beef-flavored chewables. Afoxolaner is an active ingredient present in Nexgard. 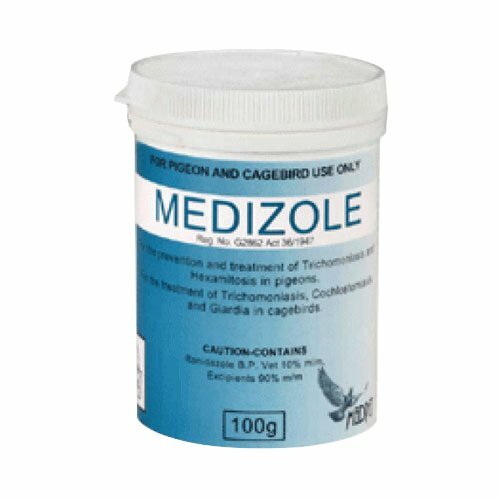 It is an insecticide and acaricide that is used for treatment and prevention of flea infestations and treatment and control of tick infestations in dogs and puppies. Afoxolaner affects the central nervous system of fleas and ticks thereby killing them quickly. 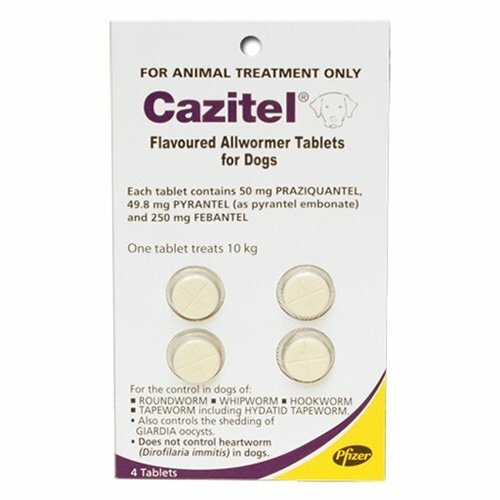 The great thing about this ingredient is that it is slowly excreted through the dog's metabolism, enabling complete protection to the pet for complete month. All existing fleas in my buddy were vanished because of these palatable chews. A great product that helped cure black legged ticks in my buddy. It also provides protection from reoccurring. These chewables are highly palatable and at the same time guards my buddy from pesky parasites like fleas and ticks. 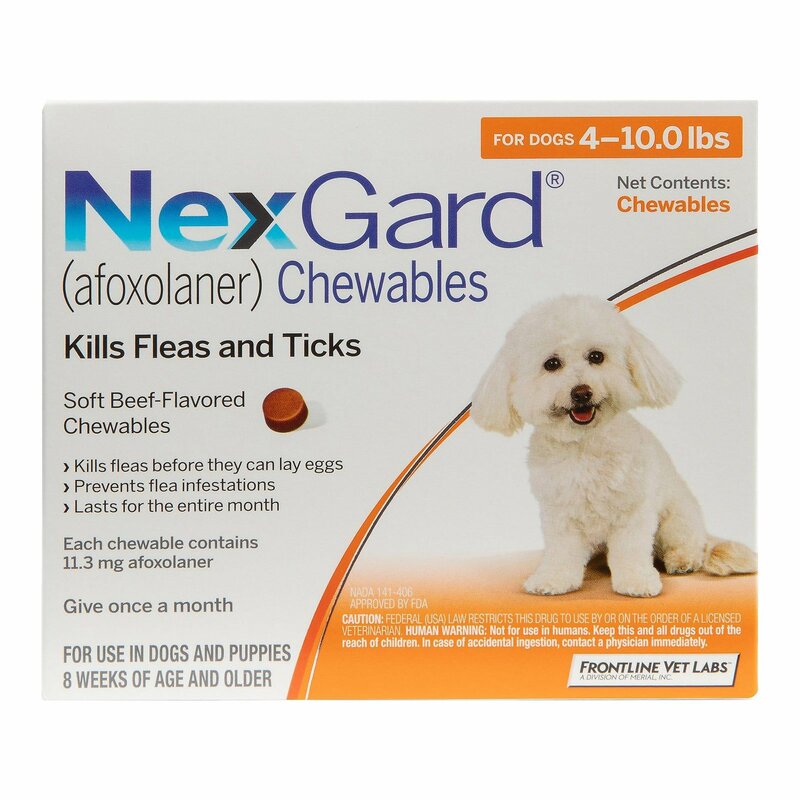 My dog was infected with black-legged ticks, so my vet advised me to opt for Nexgard chewables. A couple of weeks have gone by and my pal is now tick-free. Nexgard flavored chews are highly palatable and loved by my pal. Also, it helps to prevent fleas. 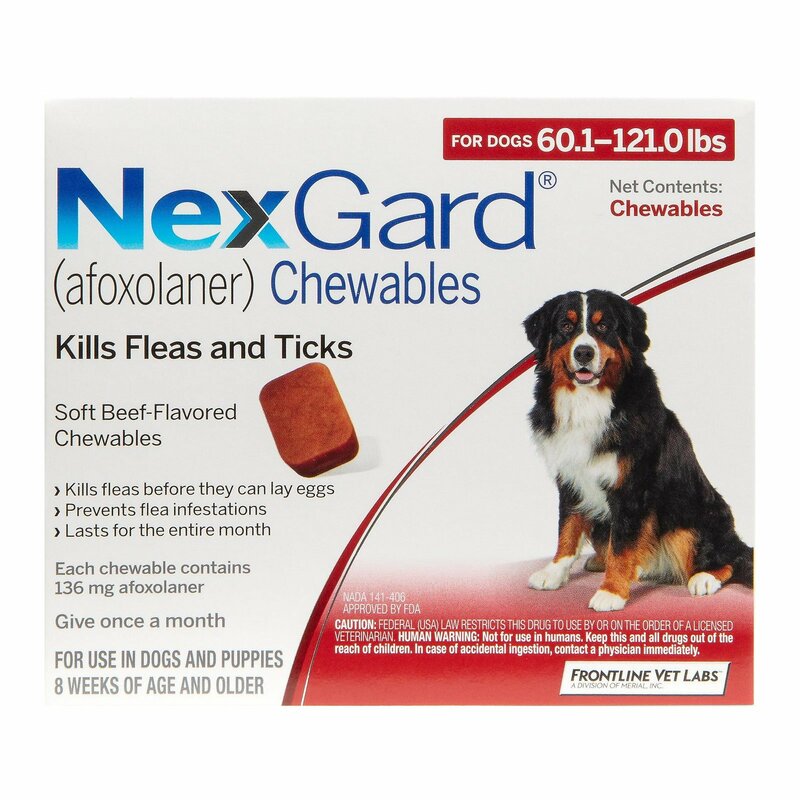 Nexgard does reasonably well to prevent fleas from repelling by providing month-long protection. Decent product. 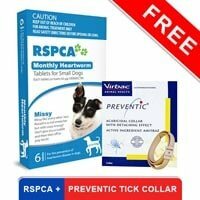 ‘Nexgard’ helped my dog - ruby recover from a deadly tick attack in a short period. It is effective and pocket-friendly as well. 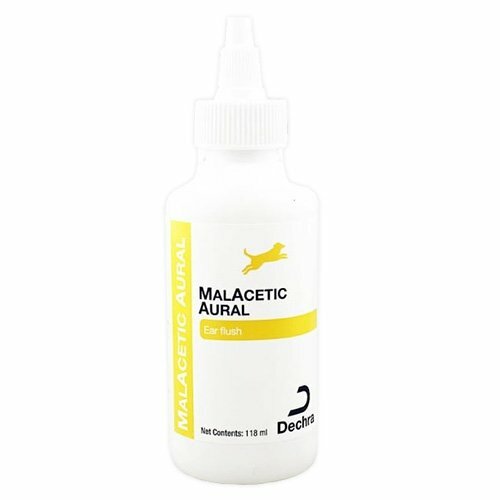 Happily surprised with the product, worked very well on my dogs. 18 of 94 found this review helpful. 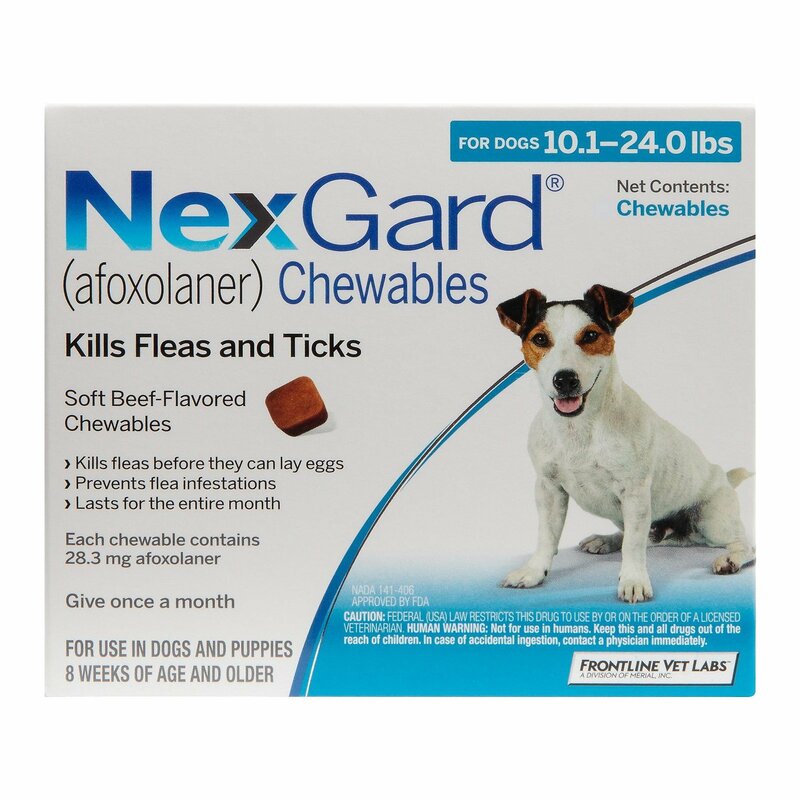 We never had any issue related to fleas and ticks, have been using nexgard for years now.